A foggy day in Maine today. Actually, a foggy day pretty much everywhere on the New England coast, from what I could tell. 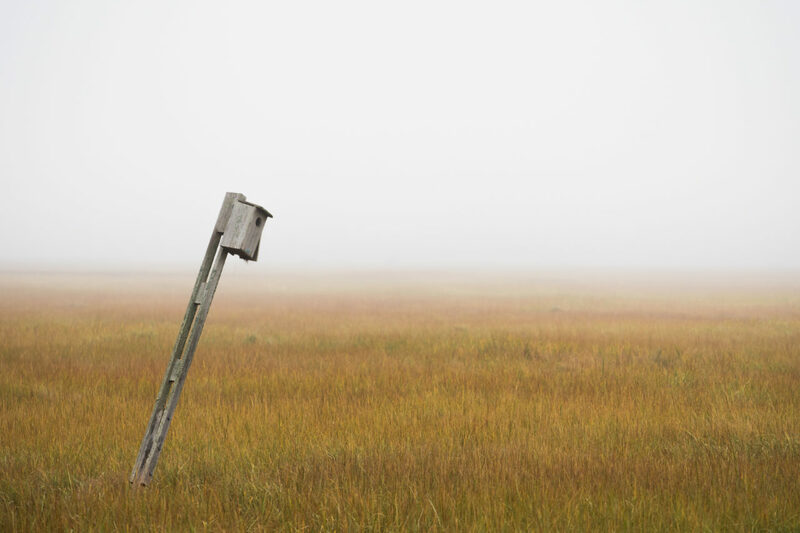 The fog over this marsh along the Nonesuch River in Scarborough, Maine provided some nice moody landscape scenes. Here is one such image from Nonesuch River Marsh.